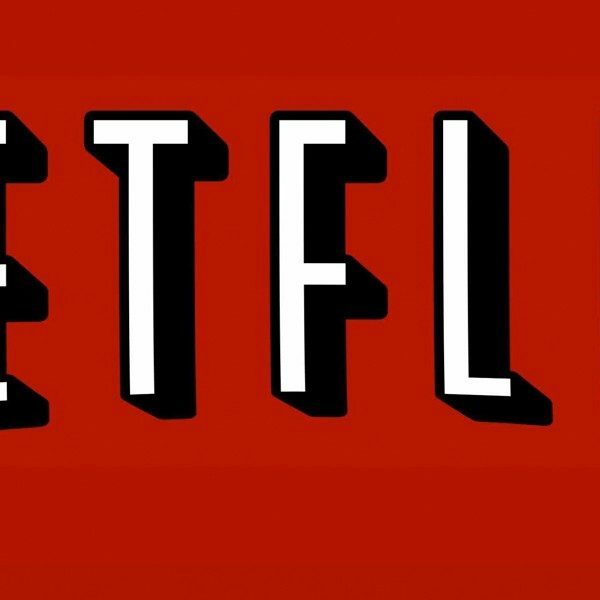 Netflix has decided to add a few new unscripted series to their line up. They have ordered three new shows titled: The Fix, Westside and Sugar Rush. The future trio will be joining Netflix’s already existing unscripted series: Chef’s Table, Ultimate Beastmaster, Making a Murderer, Queer Eye, Dope, Drug Lords, Nailed It!, and The Toys That Made Us. All of which have been recently renewed. The Fix will be a ten episode series. It is a comedy show that takes on the task og hoping solve some of the world’s biggest problems. In each of the episodes the host Jimmy Carr, as well as, his permanent team captains Katherine Ryan and D.L. Hughley will have both guest comics and experts which will attempt to solve one huge issue that the world is facing. Michael Davies and Andrew Westwell will executive produce the series and Embassy Row will produce it. The series Westside is an eight episode series that integrates a gritty and cinematic docu-series with artistic music videos which spotlights original music underscored by the storylines of these musicians. It will follow determined and talented young musicians which encompass a wide variety of genres. They come together at a Los Angeles nightclub to produce a original performance. The series will follow them through each of their complicated lives as they chase their dreams to become part of the music business. The director of the series is James Carroll. He will be joined by executive producers: Kevin Bartel, Richard McKerrow, Michael Flutie, Sun de Graff, and Lara Spotts. Sugar Rush will be an eight episode competition series. It will pit bakers against each other in a fast paced baking competition which will challenge them to create treats that are both beautiful and tasty. Also, they will only have a certain amount of time to complete the task because they will be against the clock as well. The show’s judges will be two world class pastry chefs: Candace Nelson (co-founder and executive pastry chef behind Sprinkles cupcakes and Pizzana in Los Angeles) and Adriano Zumbo. The host of the show will be Hunter March. The executive producers of the series will be: Dan Cutforth, Jane Lipsitz, Doneen Arquines, Casey Kriley, Candace Nelson, and Andrew Wallace.